According to a majority of expert real estate prognosticators, 2019 will continue to bring a rise in home prices, as well as an increase in inventory. 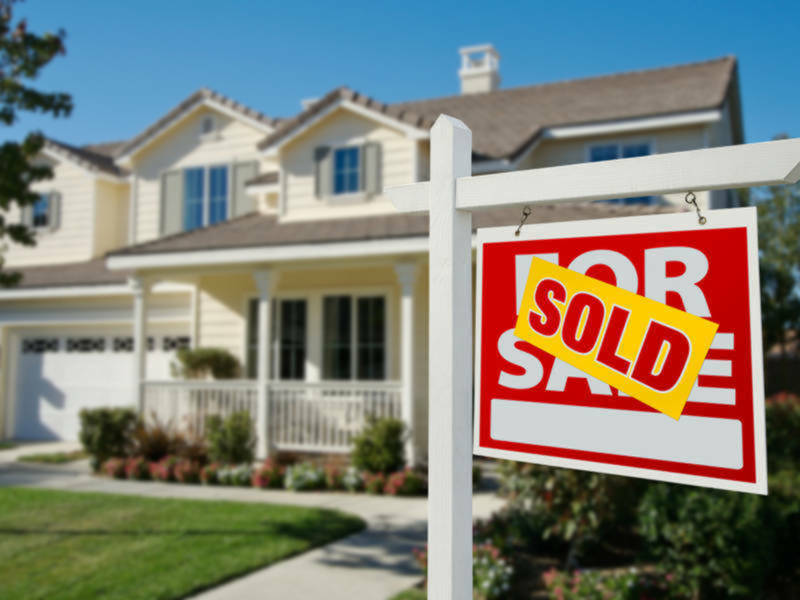 All four major reporting agencies believe that home sales will outpace 2018. Studies show that 65% of Americans continue to believe that home-ownership is a good investment. With the average home rental in California ringing in at $2500 per month, home-ownership is looking more and more attractive. The Millennials (ages 19-35) have been the driving force behind bidding wars in many areas of California, as they cast off their renter lifestyles and opt for putting down roots in a community. The Millennial factor is a major reason 2019’s housing market will continue its healthy growth. If you’re already a homeowner or real estate investor, good for you! On the other hand, if you are adding to your landlord’s wealth instead of your own, let 2019 be the year you start accumulating your own retirement nest egg. Leave the rental market and purchase a home. 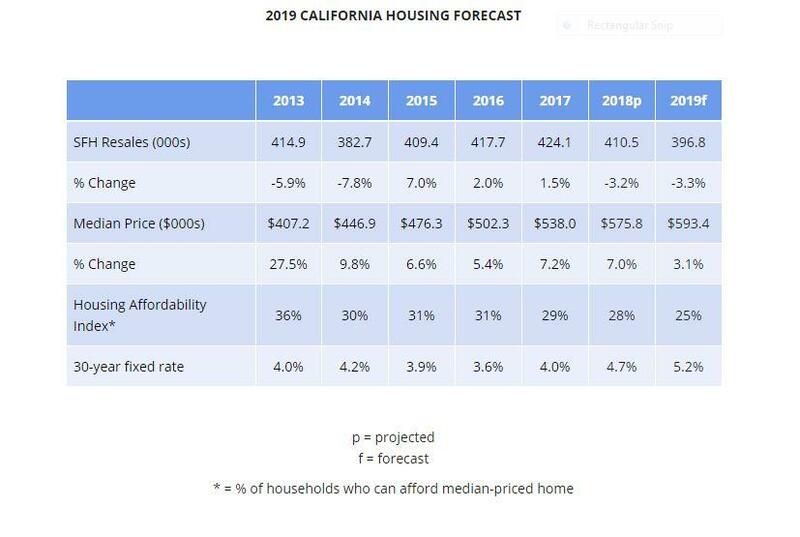 Someone is going to profit from California real estate this year, make it be you! Sun Pacific Mortgage will be here today and in the foreseeable future to support your housing and investment needs. We look forward to your call at (707) 523-2099.